I'm back with another video tutorial! 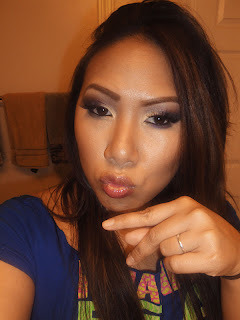 Halloween is far from over, so it's about time that I post a good old, wearable makeup tutorial, lol. 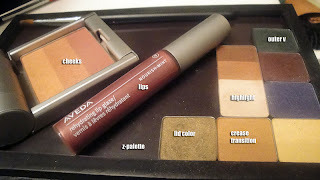 You recently saw my recent FOTD featuring Aveda. Today I went for a dramatic, jewel toned look featuring many of the vibrant colors from the collection. 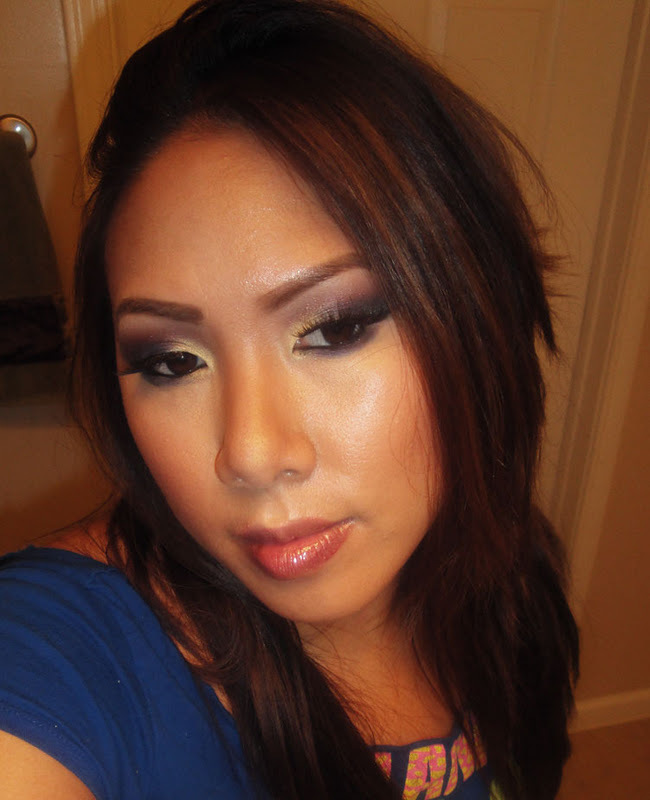 If you like deep, smokey eyes with color, this one is for you! The great thing about these shadows is that the finish is a mix between satin and subtle shimmer. As a result, I didn't find the need to find other mattes and shimmers to mix in with the look, since these colors all blend together so well. I'll have a formal review of the Aveda Jewels of the Earth Fall/Winter 2011 Collection coming soon! FTC Disclosure: Products sponsored for review. I am not affiliated with this company and not paid to write this post. These are my honest thoughts and opinions. I didn't even know Aveda had cosmetics. How could I NOT know? Gorgeous look, darling. Happy Thanksgiving to you! Great look. What are some affordable brushes that you would recommend for beginners? lol Happy Thanksgiving by the way! Cyber Week Sale - Yazmo Traincases! Sedona Lace Vortex Brush Updates & Giveaway!